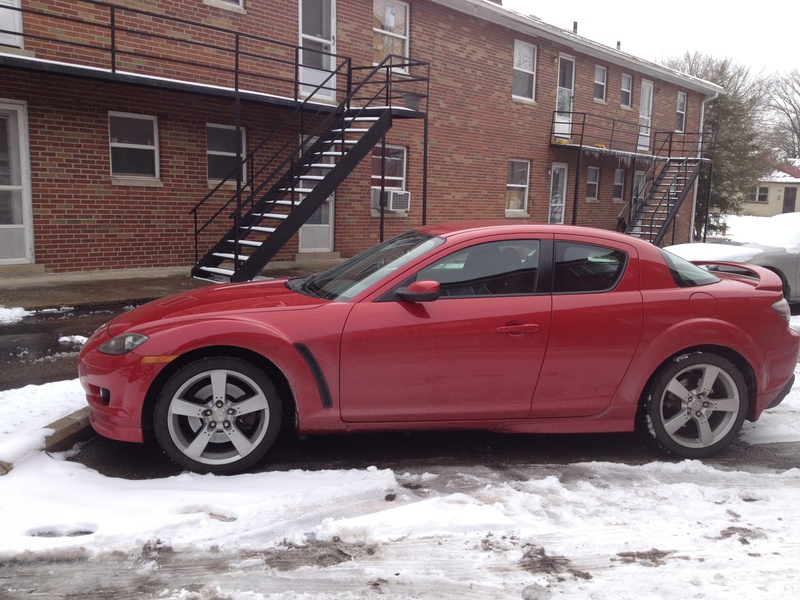 I am looking to sell my RX8 with low compression as I cannot afford to rebuild the engine at this time. It is an unfortunate situation. I have owned the car since Feb 2013. The car is at columbus dealership (Byers Mazda), They have recommended a new engine (9000$ approx at the dealership , 3000-4000$ at third party shops and about 2000$ if you DIY). The car is completely stock and has 75,000 miles on it. 18in wheels with summer tires good for another 2-3 years. All other components are functional. Let me know if you are interested. You can reach me at 614-906-6081. 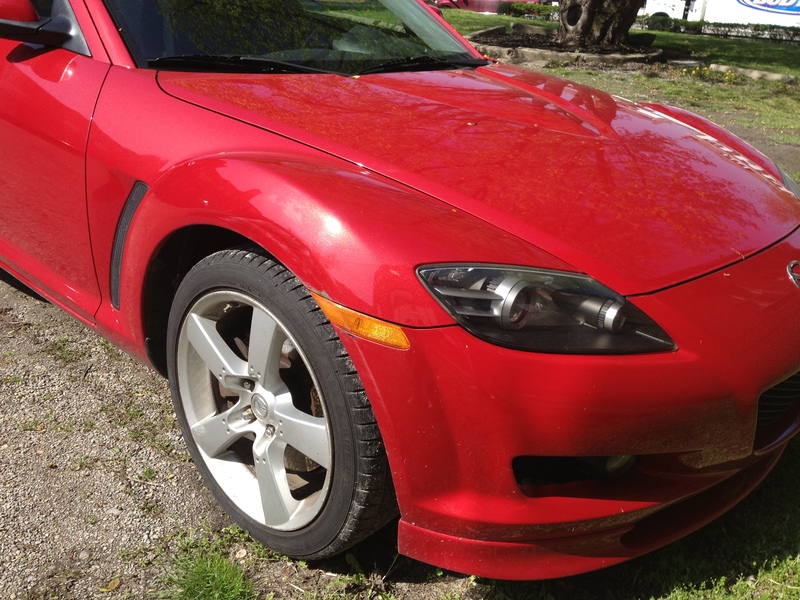 Asking 3,000$ (negotiable). I am looking to put the money towards a down payment on a lease for a mazda 3. Any feedback on a new mazda 3 is also welcome. I am dropping the price to 2,000$ as I need to pay for my replacement car soon. This car would be perfect as a replacement/project car or if you want to gut it for parts.